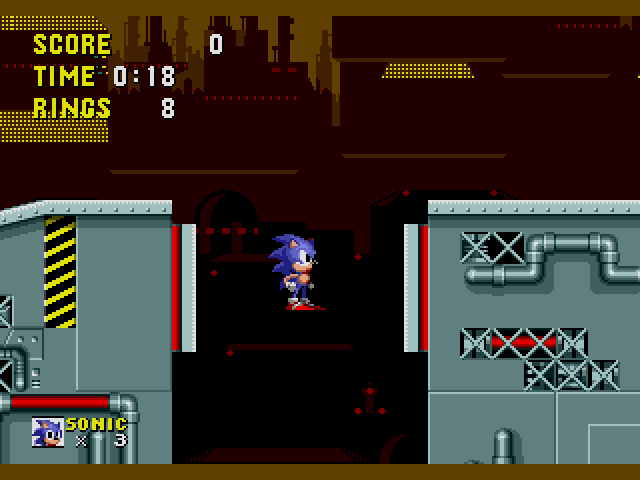 Sonic the Hedgehog (USA, Europe) [Hack by LOst v1.0] (Sonic Jam's Easy Mode) is a game that was originally published by Sega. 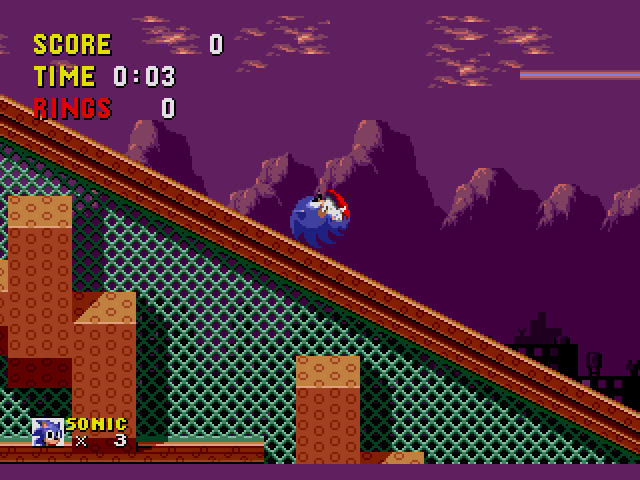 This game features Sonic the Hedgehog in original stages with Sonic Jam's easier difficulty level. 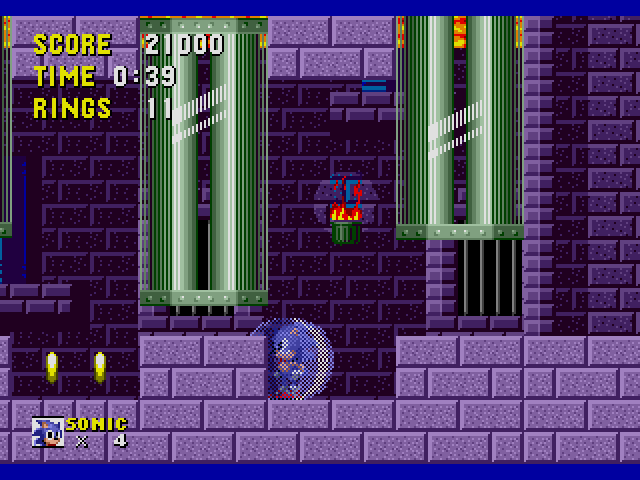 Sonic 1 is regarded as one of the most short but difficult games in Sonic series. It's unforgiving in some levels, if you don't know the map layout beforehand. 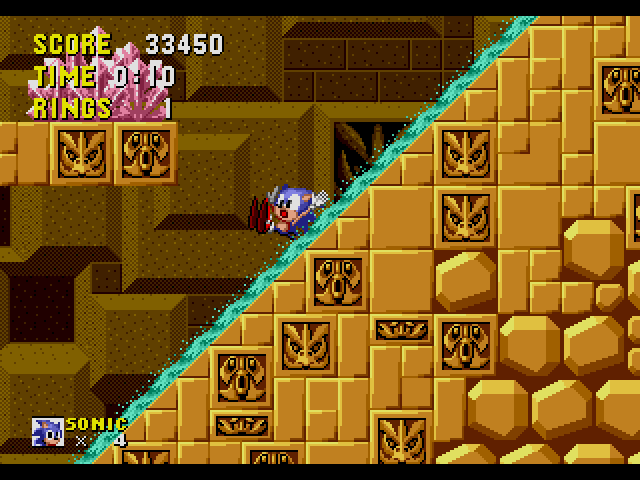 However, one particular official rendition of the game, included in Sonic Jam (for Sega Saturn), had the difficulty level scaled down for a more lighthearted experience. 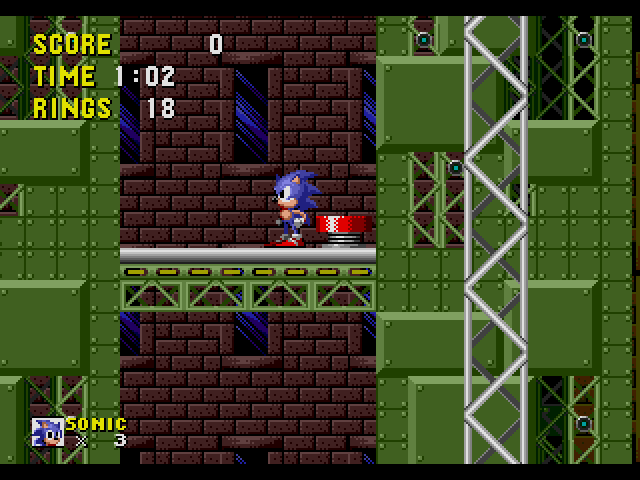 This Sonic 1 modification allows you to play such version, properly dubbed Easy Mode. 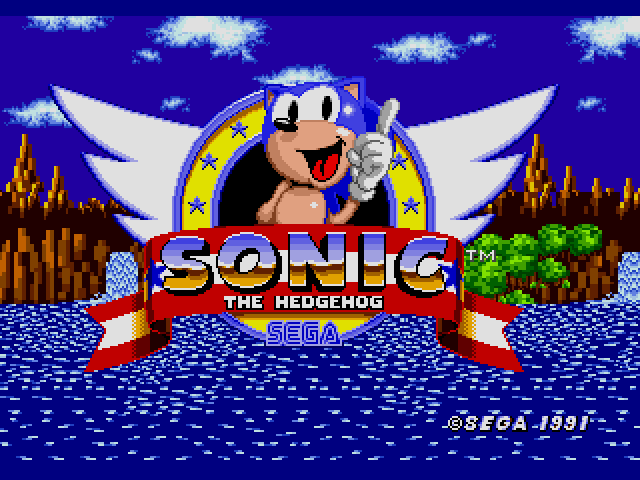 There's not much else to say, but if you found Sonic 1 to be hard, check out this particular mod. Now you can add videos, screenshots, or other images (cover scans, disc scans, etc.) 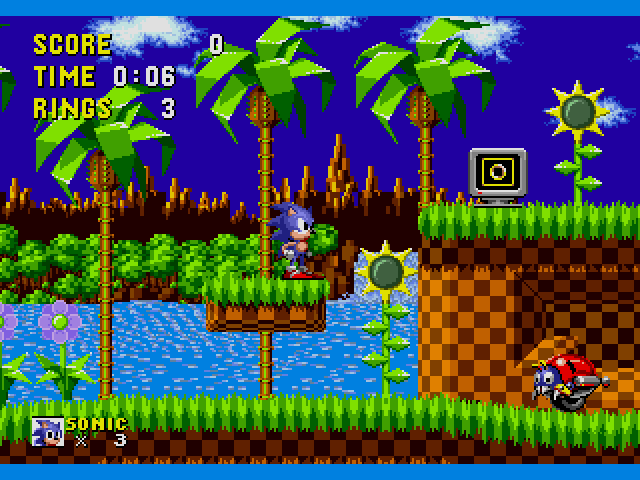 for Sonic the Hedgehog (USA, Europe) [Hack by LOst v1.0] (Sonic Jam's Easy Mode) to Emuparadise. Do it now!